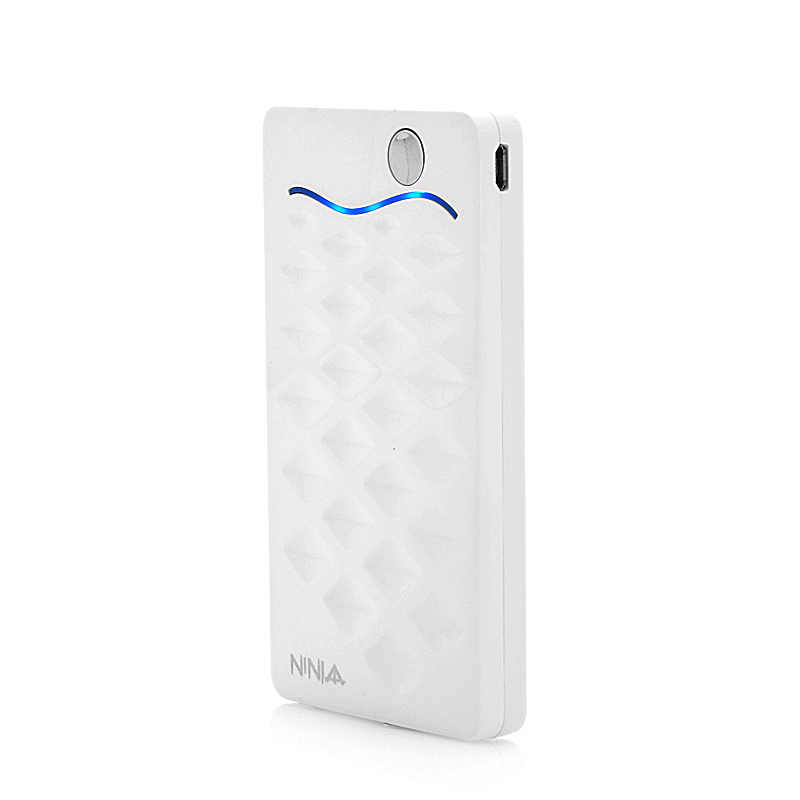 Successfully Added Portable Power Bank "Ninja" - 3000mAh, Built-in USB Cable to your Shopping Cart. 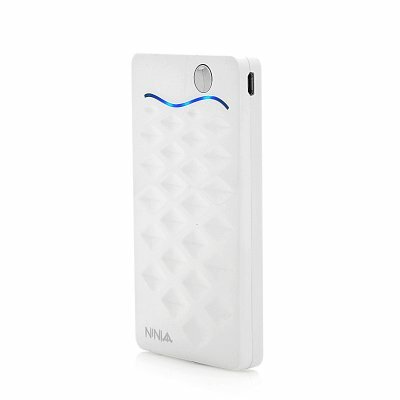 3000mAh Li-Polymer Portable Power Bank with ultra slim design. Never let your gadgets run out of battery again! 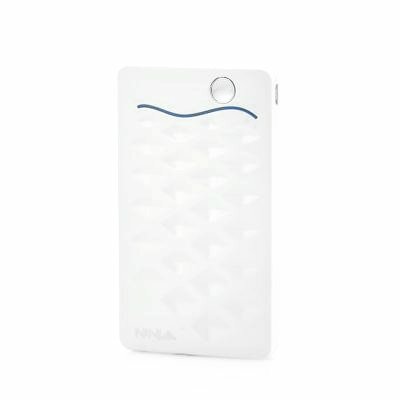 The ultra portable “Ninja” power bank packs an attractive 3000mAh of battery power and is designed to recharge all your electronic gadgets such as your phone, tablet PC, MP3 player and handheld gaming device on the go. Ultra light and compact, the “Ninja” slides right into your backpack or even your pocket and will fully charge your phone several times in a row. To recharge the “Ninja” itself, just hook it up to your PC and you’ll be good to go in no time. Best of all, a micro USB cable is built-in so you won’t be able to forget your charging cable and can be detached to use as the charging cable for the "Ninja". This will also reveal a USB port in which you can plug your own USB cable. In stock now, this battery pack product can be shipped out to you or your customer within 24 hours and comes backed with a 12 months warranty. Brought to you by the leader in wholesale cell phone accessories, Chinavasion.